How to Play Dynamic Chess Sacrifices! This week, I am going to reveal some of the secrets of dynamic chess sacrifices in a 1 hour webinar covering the new revelations contained in The Lenderman Method. It is all about dynamic chess, giving up material for some other advantage like piece activity or a big gain in time. This is the kind of advanced play that is lacking from most club players who, understandably, have learned to hang on to their material – unless there’s a checkmate to be had! 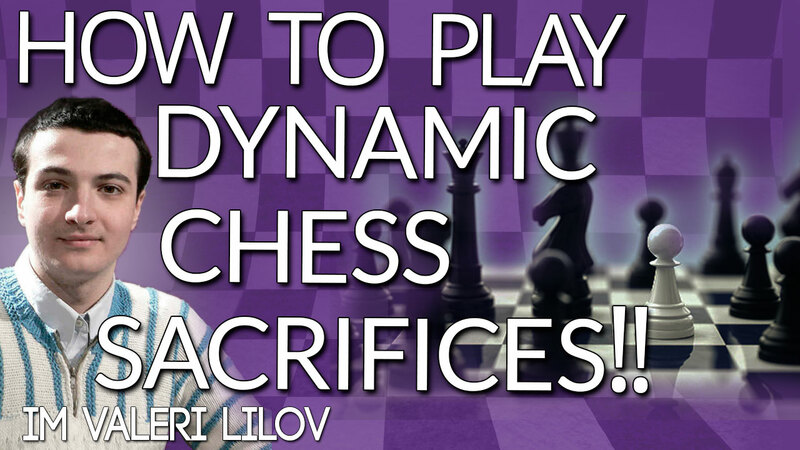 In the video below, I will showcase some spectacular examples of dynamic chess sacrifices to help you play more inventive, more powerful chess.